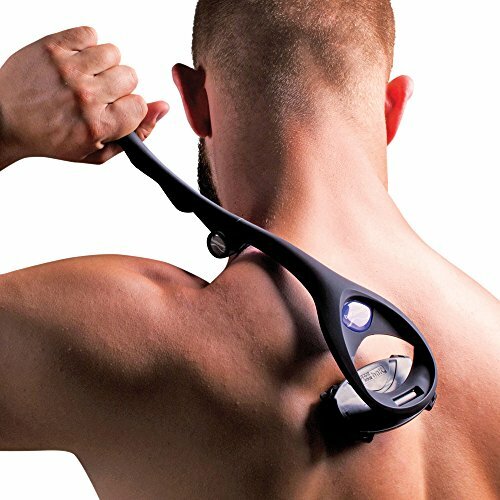 Home » Uncategorized » BAKBLADE 2 Review – Best Back Hair Removal For Men? 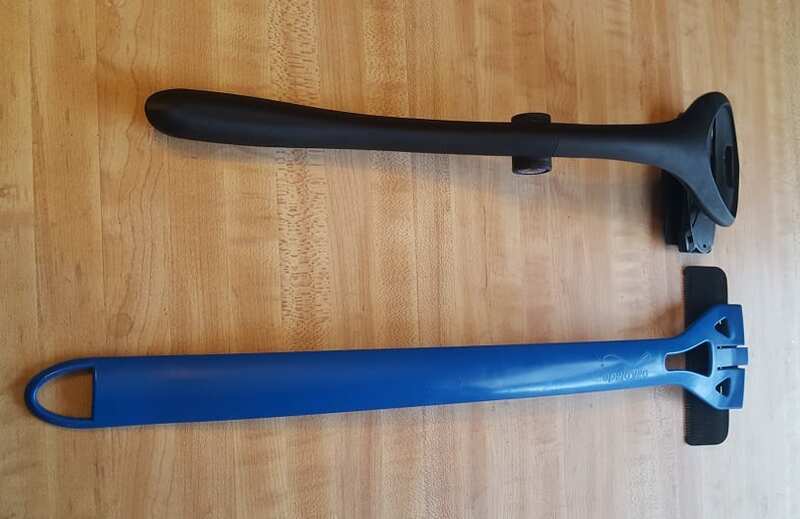 I’ve reviewed the original back blade (version 1.0), you can check out my review of the original BaKblade here, What Is BaKblade? 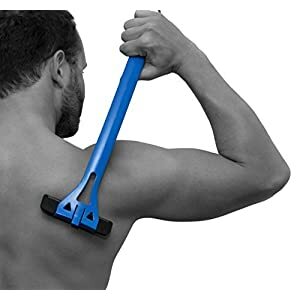 NEW AND IMPROVED DO-IT-YOURSELF BACK SHAVER: You don't need to awkwardly ask someone else to shave your back anymore! SHAVE WET OR DRY: Our patented DryGlide® safety blade cartridges have been specifically designed and engineered to shave your back & body with the option of doing so wet or dry. THE ORIGINAL BACK HAIR REMOVAL TOOL: Patent-approved DryGlide® safety blade technology involves a one of a kind 4" blade and teeth arrangement that creates the smoothest and quickest shave on the market!